For those who enjoy the calm and gentle climate, spring is a perfect season to visit Porto. 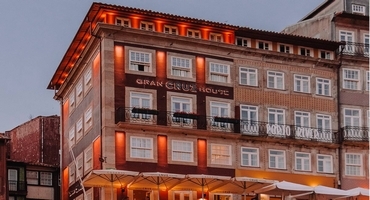 Make the most of your stay in this characterful Portuguese city and discover Gran Cruz House hotel, with its perfect location in the historic Ribeira neighbourhood. 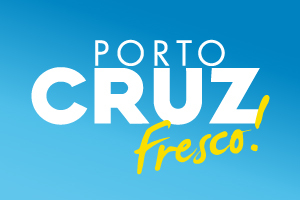 With its rich history and unique traditions, Porto CRUZ offers a wide range of Ports that pair beautifully with each stage of your meal. 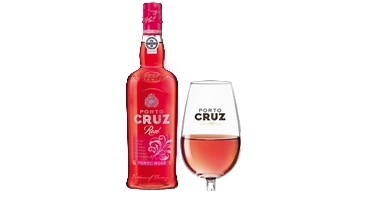 This Valentine’s Day, discover CRUZ Pink Port and cause a stir with our original cocktail recipes! From aperitif to after-dinner drinks, there is a port that accompanies every occasion perfectly. 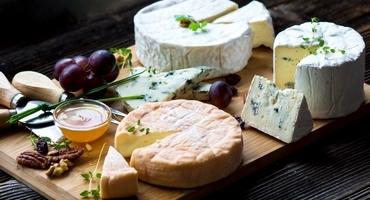 Here are a few tips for enjoying port wines and creating the best pairings. 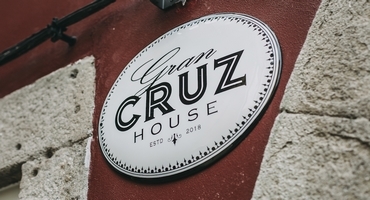 Opening of Gran Cruz House ! In Porto, on the banks of the Douro, discover Gran Cruz House, an establishment whose cosy and welcoming atmosphere extends to the bedrooms, with their chic and authentic décor. Your stay is sure to be comfortable and the perfect place from which to explore the city of Porto differently. Lying to the east of Porto, the Douro valley is distinguished by its terraces of vines along the river that bears its name. 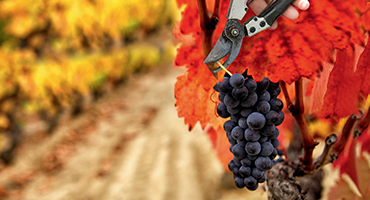 Between tradition and expertise, set off to discover the grape harvest, the first stage in the production of Porto Cruz. 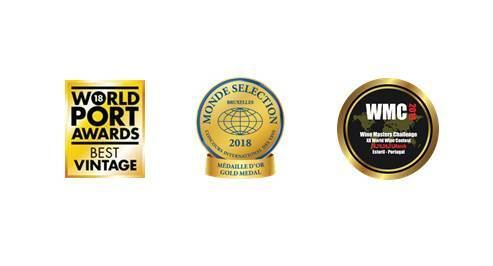 CRUZ quality and excellence have been awarded once again! Fresco: A fresh, new experience of port! This summer, Fresco is back for ever-more refreshing and surprising aperitifs. 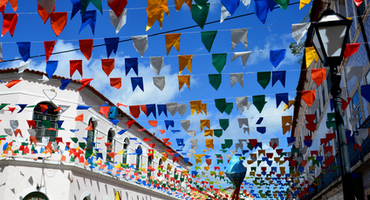 The Festa de São João, or the festival of St. John in English, is over six centuries old. It takes place every year in the beautiful city of Porto, where thousands of people take to the streets in a fun and festive atmosphere to celebrate St. John. 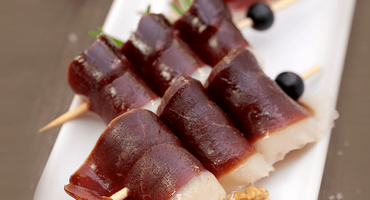 Discover this typical event from the Porto region. Set off in discovery of our gourmet harmonies! 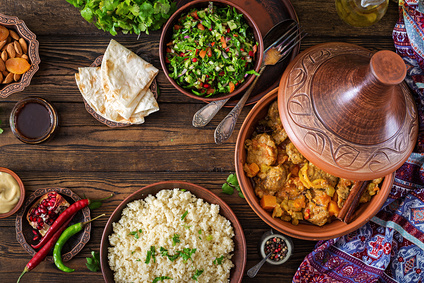 Surprise your guests with a meal based on exceptional port wines.